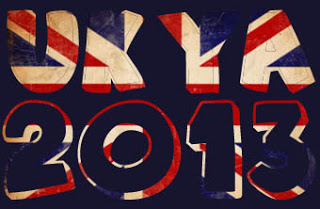 I'm going to skip the obligatory 'OMG, how can it already by April?!' and jump straight in with how awesome do the titles for April look?! I know there are PLENTY of posts like this one, highlighting the new books that are being published during the month, but mine is the only one that I know of that is a big spotlight on British authors. I really think that British authors need more of a boost in the YA market right now. Everything seems to be swallowed up by US titles and hopefully posts like this will shift things in another direction. 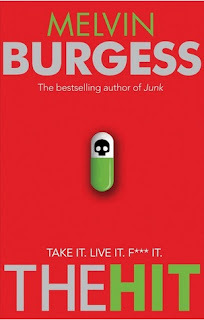 I really loved the new Melvin Burgess and the new Laura Jarratt. She is quickly becoming one of my favourite authors. I've got ACID, After Tomorrow and Silent Saturday on my bedside table to read and I'm really looking forward to them. This month, look forward to guest posts or interviews etc from Phil Earle, Laura Jarratt, (hopefully) Helen Grant and Gillian Cross. It's going to be a good month, I can tell already! Seventeen-year-old Veerle is frustrated with life in suburban Brussels. But a chance encounter with a hidden society, whose members illegally break into unoccupied buildings around the city, soon opens up a whole new world of excitement - and danger. How do you know where to go when you don't remember where you came from? her memories lost for ever. 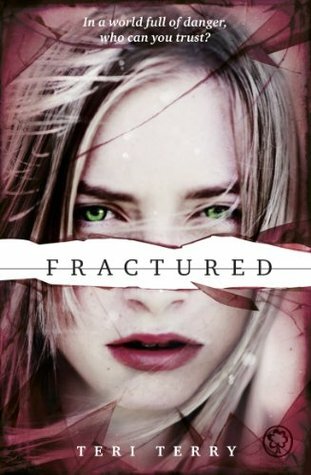 Set in a disturbing future world, FRACTURED is an engrossing, fast-paced read that establishes Teri Terry as a master thriller writer. 2113. 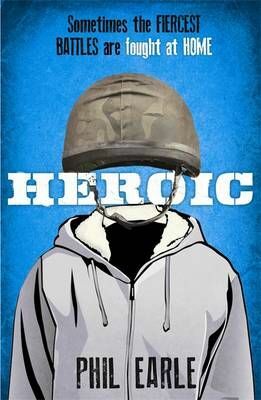 In Jenna Strong’s world, ACID – the most brutal, controlling police force in history – rule supreme. No throwaway comment or muttered dissent goes unnoticed – or unpunished. And it was ACID agents who locked Jenna away for life, for a bloody crime she struggles to remember. The only female inmate in a violent high-security prison, Jenna has learned to survive by any means necessary. And when a mysterious rebel group breaks her out, she must use her strength, speed and skill to stay one step ahead of ACID – and to uncover the truth about what really happened on that dark night two years ago. 'For the past five weeks I'd prayed that I'd never see my brother's name spelt out in poppies. In the weeks that followed I often wished I had.' Jammy and Sonny McGann are brothers, but that's where the similarities end. One is calm when the other is angry; one has a plan while the other lives purely in the moment. When Jammy returns from Afghanistan a very different man to the one who left, it's Sonny who is left to hold things together. But just how far will he go to save the brother who always put him first? Inspired by S.E. Hinton's "The Outsiders" and by the battles facing young soldiers all over the world, this is a devastating novel about brotherhood and sacrifice, from the award-winning author of "Being Billy" and "Saving Daisy". Glory and Lucas are from different sides of the tracks - and, for now, on the same side. Both are witches. Both are working for the government on a secret mission. And now they are being sent to Switzerland, undercover, to see if an elite boarding school has been infiltrated by Endor, a breakaway terrorist witch organisation. But Glory and Lucas have their own burdens to bear. Glory is heartbroken that her mother deserted her as a child and has never been heard of since. 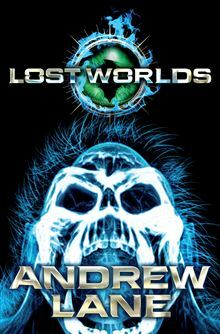 Lucas, coming from a family that for generations has devoted itself to prosecuting witches, must fight to prove himself, his value and his loyalty. Take it. Live it. F*** it. A new drug is out. Everyone is talking about it. The Hit. Take it, and you have one amazing week to live. It's the ultimate high. At the ultimate price. Calum Challenger is a boy with a mission: to track down supposedly mythological creatures and capture their DNA. But while Calum and his friends want to save these beings, an aggressive pharmaceutical company wants to wipe them out. In this fast-paced, high-tech story, Calum and a group of misfit mates – a computer hacker, a freerunner, an ex-marine and a girl with a very big chip on her shoulder – criss-cross the globe, desperately trying to stay one step ahead of their enemy. Which of these books are you most looking forward to this month?! 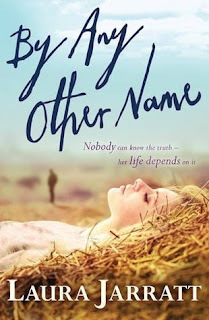 I've already read The Hit and By Any Other Name and both books were fab. 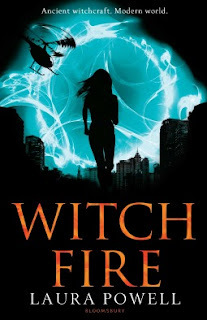 I love the look of ACID and Witch Fire so I might check them out soon. I read The Hit and Fractured last week - both great, although I must say I found The Hit far funnier than I'd expected it to be. Hoping to get reviews of them both up this week. 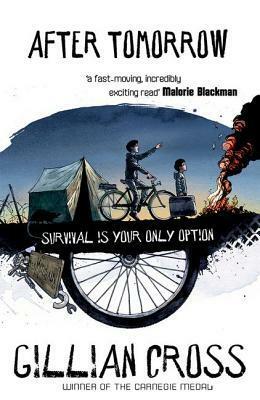 Good luck Maryom :) I do love a good funny book..
"OMG, how can it already be April?!" YES. I didn't even believe it at first! 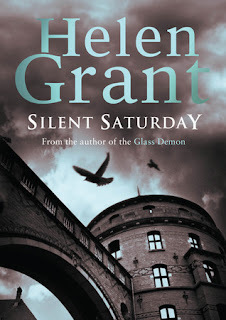 Silent Saturday sounds very interesting, love that it's set in Brussels! The Stone Demon is already out? I still haven't read the second book, but I loved The Iron Witch! 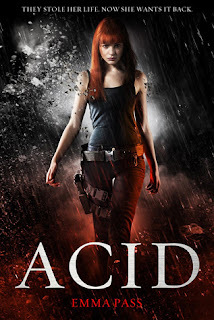 And Acid, omg, I'm so excited for that, it sounds so kickass! Taken by Erin Bowman comes out this month, so I'm very excited for that The Program by Suzanne Young, too.